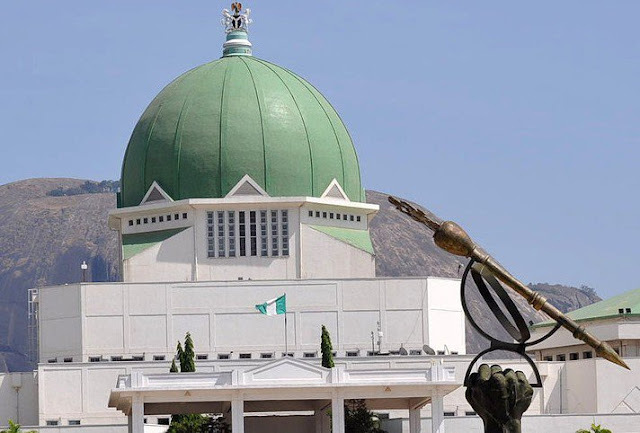 The 2019 Budget of the Ministry of Trade and Investment has been rejected by the Nigeria Senate. NairaNaijaNews gathered that the rejection followed alleged discovery of an illegal ‘Special Economic Zone’ Company, listed for appropriation when the Minister of Trade and Investment, Okechukwu Enelamah appeared for budget defence on Monday. Findings by NairaNaijaNews showed that the total budget was put at N15.63 billion. Chairman of the Senate Committee on Trade and Investment, Senator Sabo Mohammed while referring to item two on page seven of the budget booklet presented by the ministry, said the company was not known to be one of the 17 agencies under the ministry. According to Mohammed, a document obtained by the committee from the Corporate Affairs Commission (CAC) containing information on how the company was registered, shows that it was a private company. He, therefore, directed the minister to forward detailed written explanation on how the company got into the appropriation list, its management staff list, staff strength as well as statement of account before consideration of 2019 budget proposal.